This WordPress tutorial shows you How to Change WordPress Password in Database (from cPanel). This was a somewhat common scenario I received as a former WordPress trainer. Fortunately, you can change any WordPress user’s password if you have access to the database that’s “running” the WordPress site. Yes, this does present a security risk if a hacker manages to get their hands on access to your database. But that’s unlikely. Just make sure your database password is very strong. Then copy the series of numbers and letters that appears below the “Generate” button. This series of letters and numbers is your new password – but “encoded” so it’s not easily readable. An example of a hash is: “$1$ZExyVmpj$8DJytIXMnPOp3MLMF5RCE.” (without the quotes). Now log in to your hosting panel. This is also known as cPanel. After you’re logged in to your hosting panel / cPanel, go to “PHPMyAdmin“. Note: You may be tempted to click “MySQL Databases or MySQL Database Wizard” – but those don’t let you edit rows in the MySQL database. So choose PHPMyAdmin. Now select the database of your site. If there’s only 1 site in your hosting account, this should be easy. But if there are multiple sites in your hosting account, this may not be totally obvious if the databases aren’t clearly named. One easy way to find out is to click “Edit” on a database and see if you recognize any of the items in the “User” column. Click “Edit” on the database of the site whose password needs to be changed. Then find the column with a “user_name” value that matches the user account of an Admin user. Now Paste the encoded password you got from Step 3 into the “user_password” field next to the admin user you identified in the previous step. Click outside the area you just Pasted the encoded (“hashed”) password into. This should save the new password into the database. 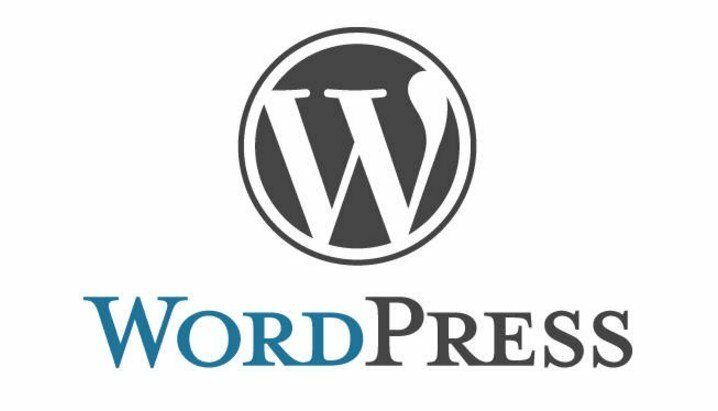 Now log in to the WordPress site using the new password you chose! (Don’t put the encoded password into the WordPress login screen – just put the normal password (“KodiFireTVStick.comRocks”). For inexperienced WordPress users: To log in to your WordPress site, add “/wp-admin” to the end of your domain name (ex: “http://example.com/wp-admin”). Try the “reset my password” link that is found on your WordPress site’s login screen. If you have access to the email address that was assigned to your WordPress user account when it was created, then just wait for the “password reset” email and click the link inside it to reset your password. Good luck with your WordPress password change quest! This is my first WordPress tutorial published on KFireTV – expect more soon! How to Change Wordpress Password in Database: 1) Go to the Wordpress hash creator site, 2) Enter your new password into the box, 3) Click "Generate"